It seems like gamers are interested in Steam machines, as Valve has sold out of "get it early" Steam Machines. The preorder allows gamers to get a Steam Machine one month earlier than the general public. The Steam Machine runs the SteamOS, a customized version of Linux. Valve is working with Alienware, Syber and other third-party hardware OEMs so gamers will be able to enjoy a comfortable gaming experience. The hardware ranges in price from about $450 up to $1,500, and gamers still have plenty of questions regarding Steam Machines and SteamOS. The "Get it Eary" Steam Machines sold out in less than one month. It's unknown how many units actually have been preordered, and if this is just a clever marketing ploy from Valve. If you missed out on the Steam Machine, it's still possible to reserve a Steam Controller, Steam Link, or Alienware Steam product. 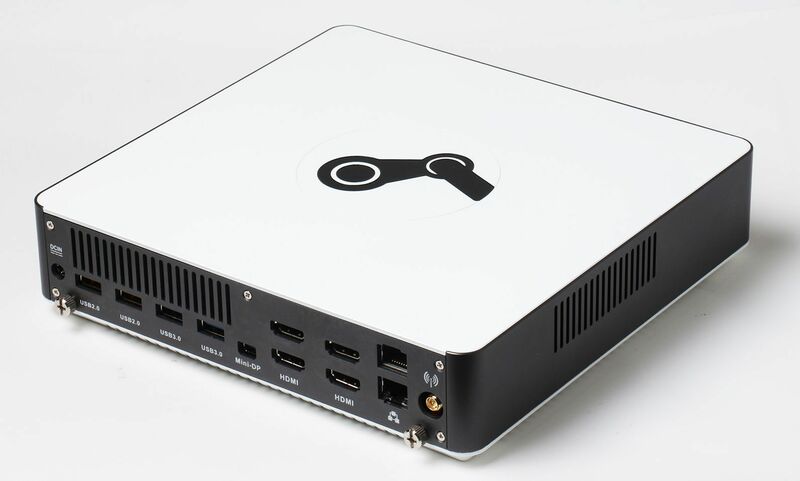 Gamers who are interested in the Steam Machine will be able to place an order on November 10.